Something important and exciting is happening next week. No, I’m not talking about Valentine’s Day. 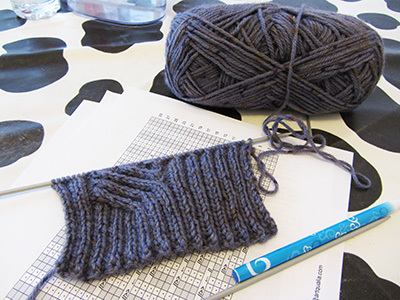 On Wednesday 13th February is the first meeting of the Marino/Knitting circle. My blog and IRL friend The Busy Mama got us a place to meet (the CY on 80 Philipsburgh Avenue) and this will be great. The idea is to get a place for knitters of all ages and abilities to meet and share and drink tea of course. You bring along a project you’re working on or you would like to get started. If you’re stuck or would need to learn a new technique there will certainly be someone able to help you on the day. – Contact: we also have a Ravelry group here. So pass the word and get those needles ready to rock. Yes it is a shame. But if you happen to wander anywhere close to Dublin on the second Wednesday of the month you are very welcome to join us.